Uriell is a dietitian from Colorado. 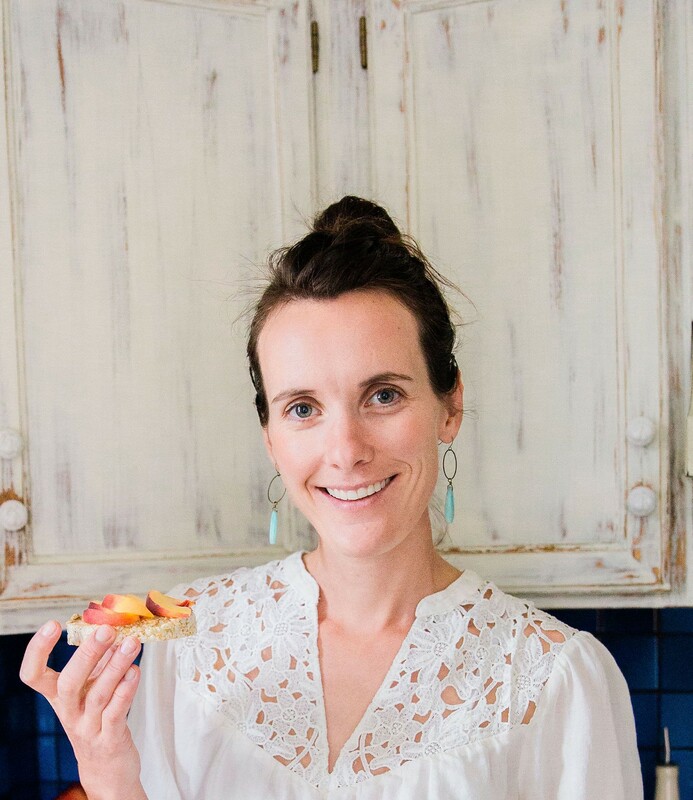 She uses EatLove within her private practice Inner Wild Nutrition through one on one counseling sessions and small group online groups. I have an at-home private practice and most of the work I do is online with small group coaching programs for athletes. I am an endurance athlete myself and I find that a lot of my athlete clients are not eating enough, so to be able to build them a meal plan so they can really see how much they should be eating is a really valuable tool! That I can create the work I want to specialize in. It allows me to combine my love for endurance sports with helping other athletes perform their best. I do individual custom meal planning, I use 3 day sample plans for promotions and freebies and I do small group coaching meal plans for athletes, based on various calorie ranges. It’s a great way to inspire people to try new recipes as well. I appreciate the waste percentages that swapped out recipes have, so that I can consider the amount of food waste and ensure I’m not making someone’s grocery list 5 pages long! What’s your favorite food? I could eat some kind of sushi for most meals! What’s your go-to quick weeknight meal? Arugula topped with a veggie burger, pickled red onions, avocado, any other veggies I have, cranberries, pumpkin seeds and lemon juice + EVOO dressing.